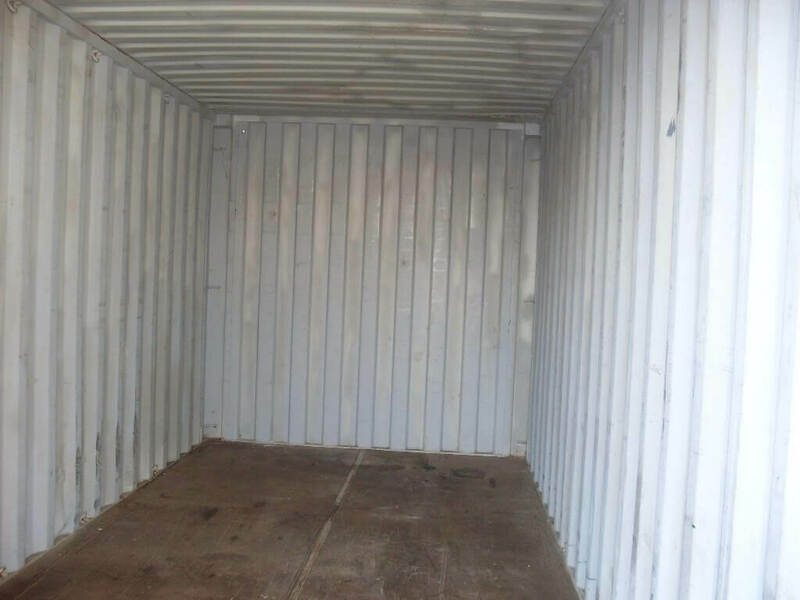 Container Rental and Sales provides an economical solution to your temporary or permanent storage needs. 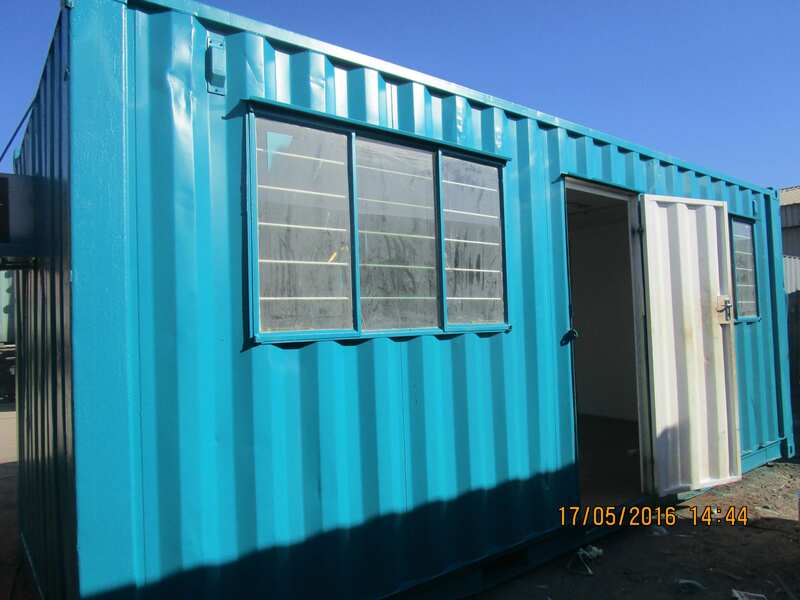 We offer a wide range of shipping containers for hire in Cape Town and surrounding areas. 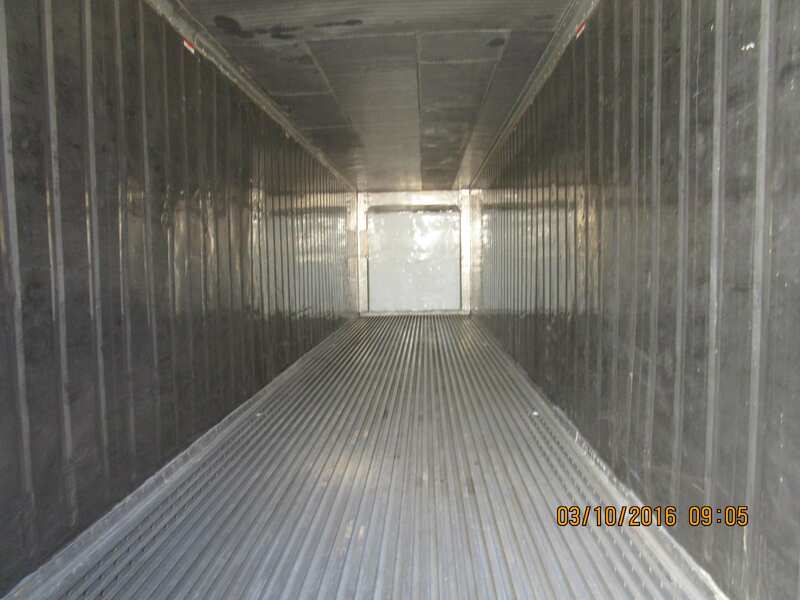 Transport is arranged to and from the customer’s premises. 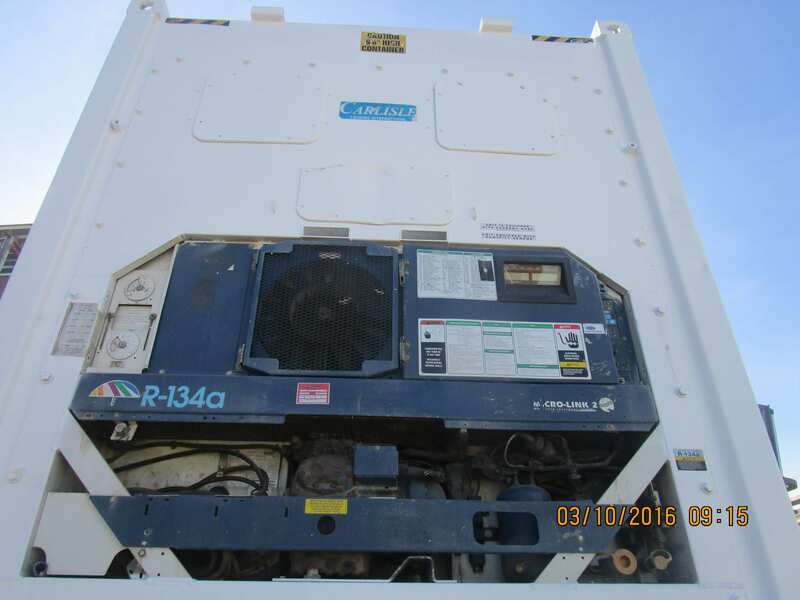 Our refrigerated containers are rented on a fully maintained basis, meaning we have a technician available 24/7, 365 days a year. We are in the process rebranding our rental fleet in our new colour. 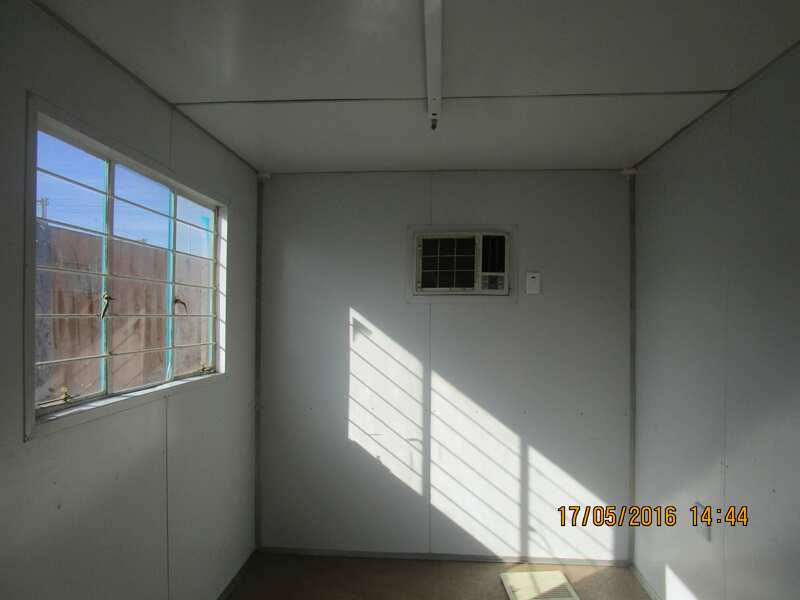 Our rental units however are only avaible to those who reside in Cape Town and surrounding areas. 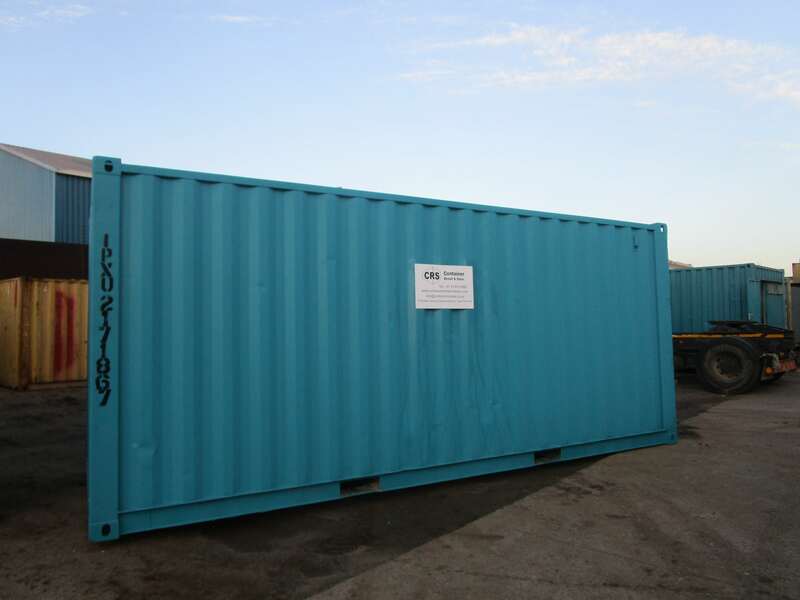 All our rental clients are verified by Credit Guarantee and therefore, we are only able to rent to businesses who have been in operation for five years or more. As such, we do not rent to individuals.